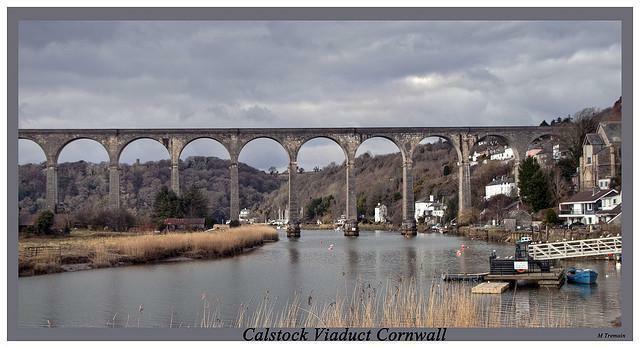 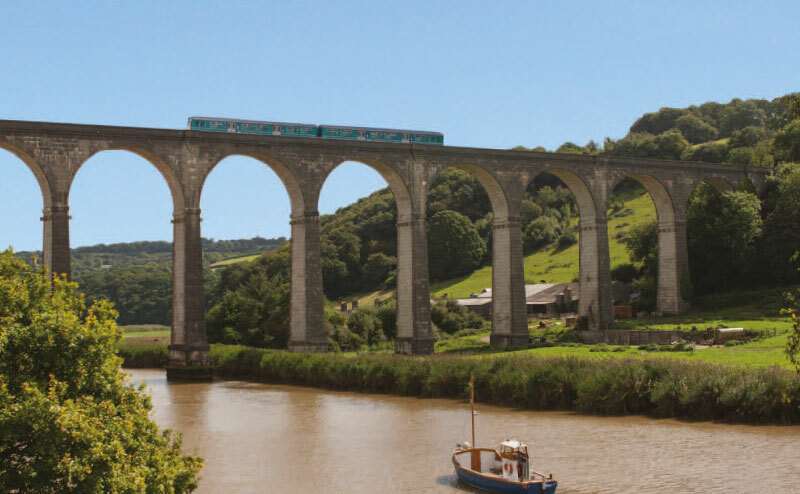 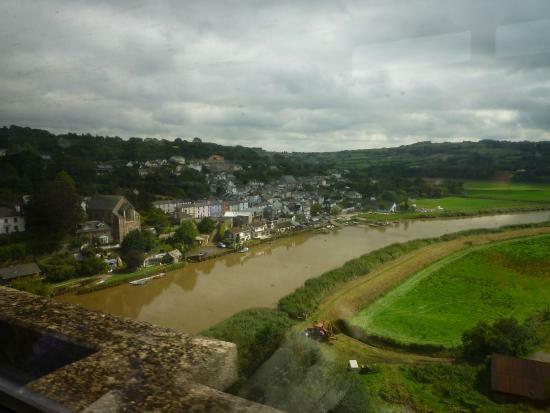 Calstock Viaduct. 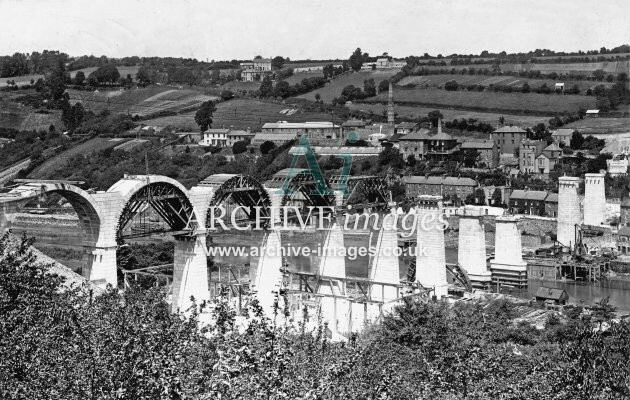 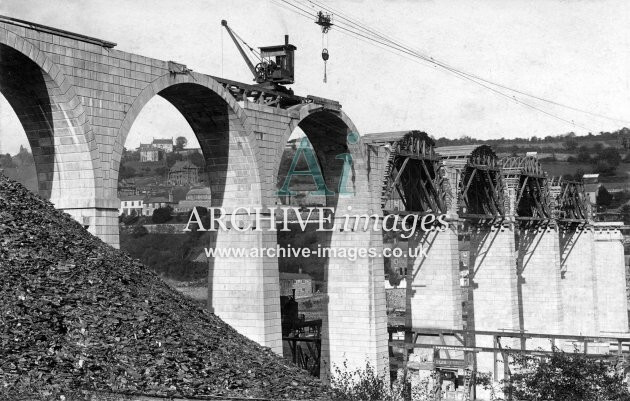 A second view of the viaduct whilst under construction. 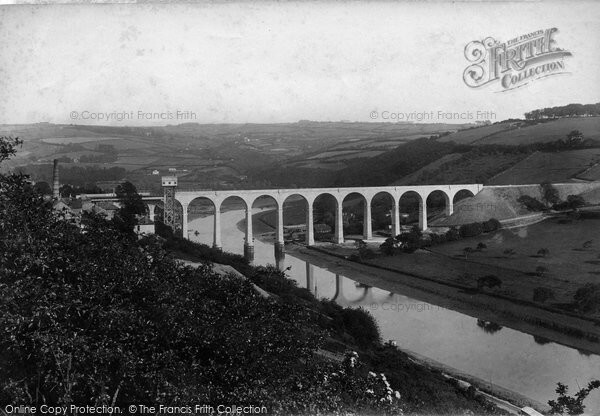 Calstock Viaduct. 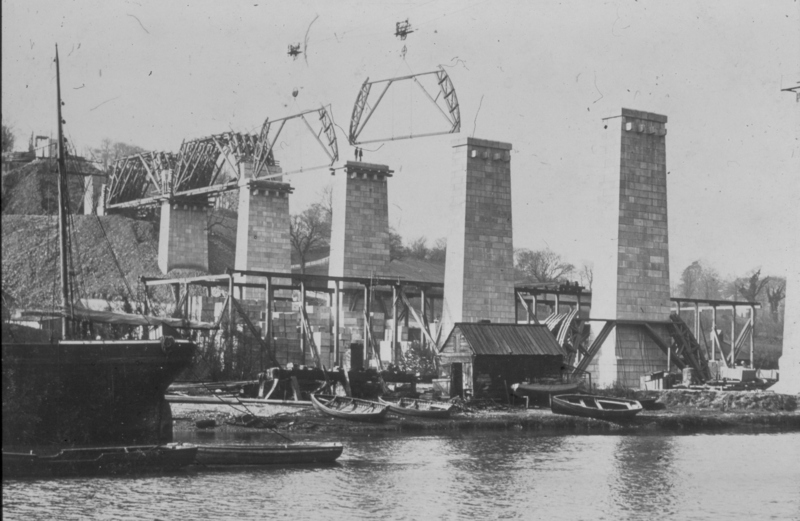 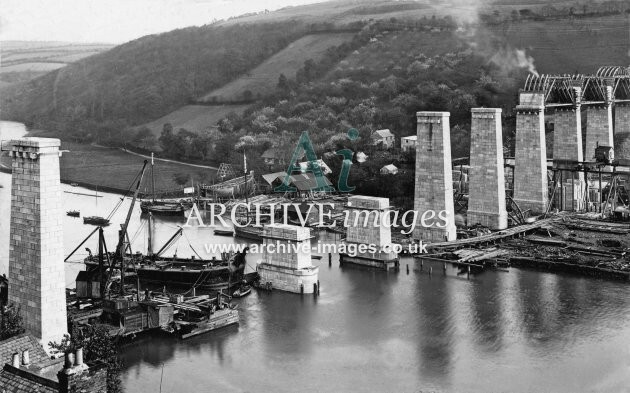 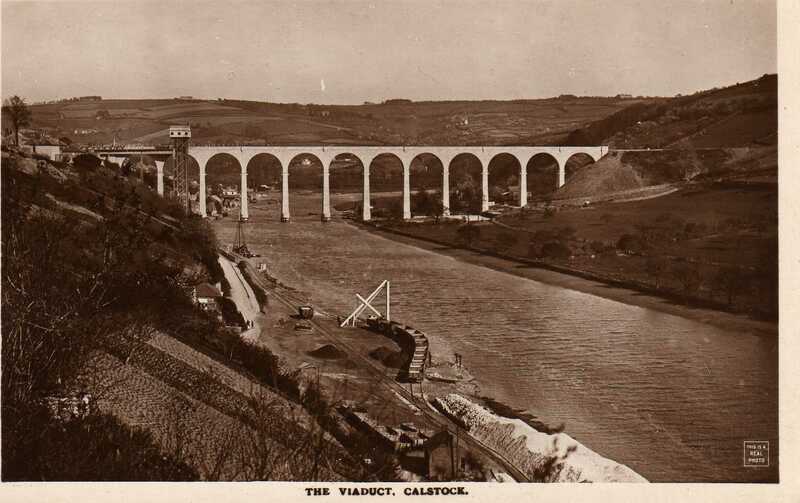 The viaduct photographed whilst under construction. 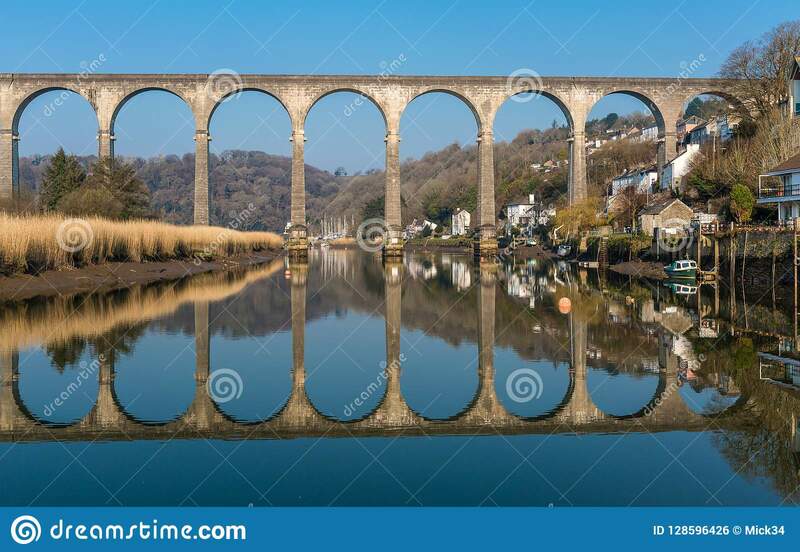 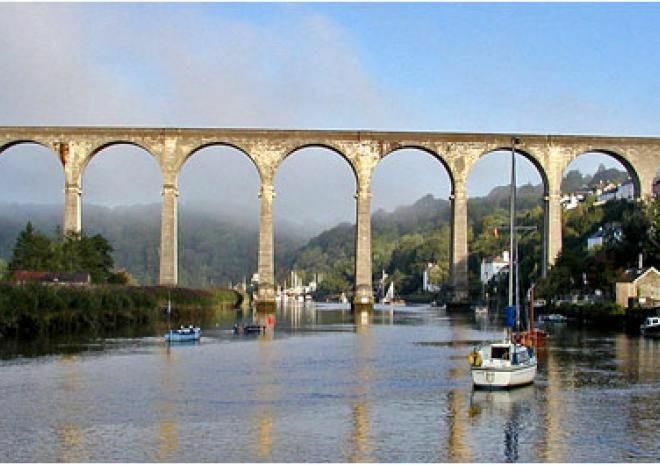 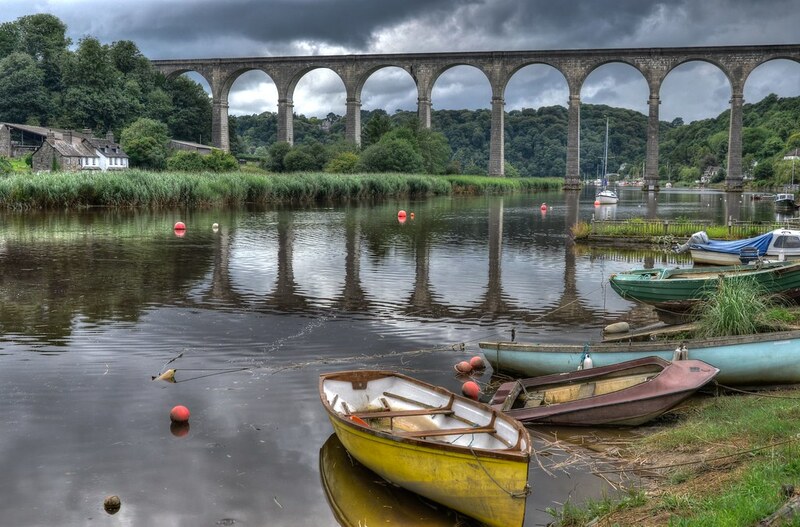 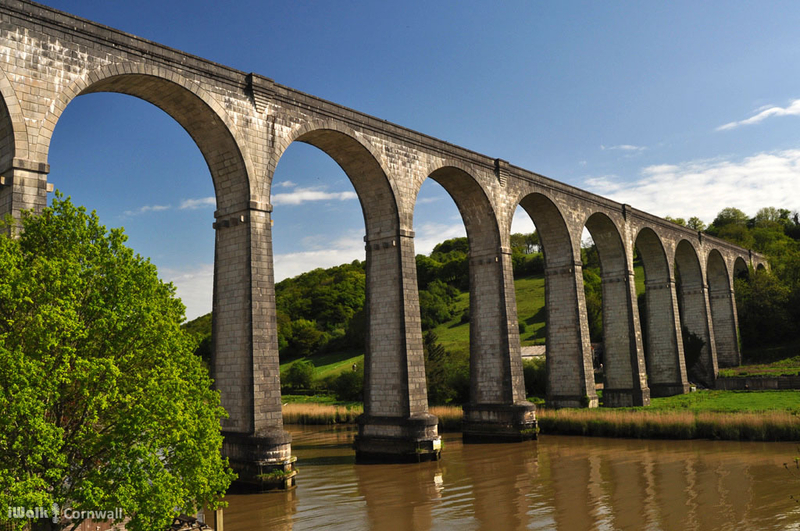 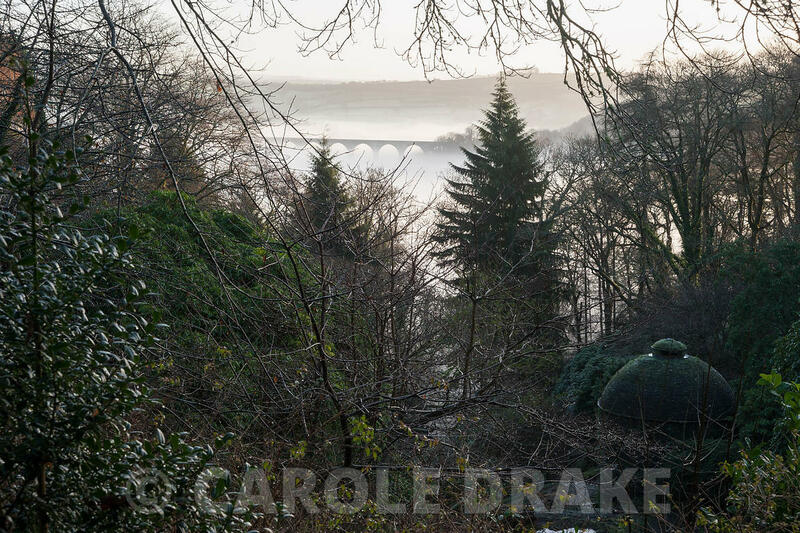 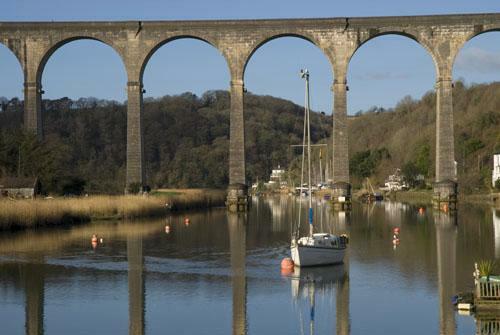 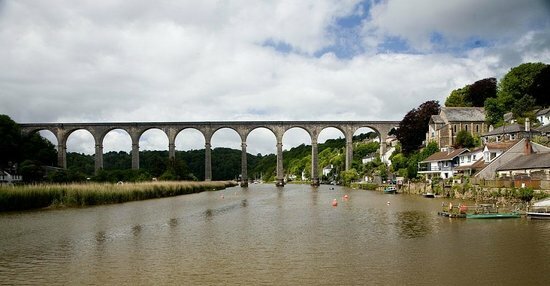 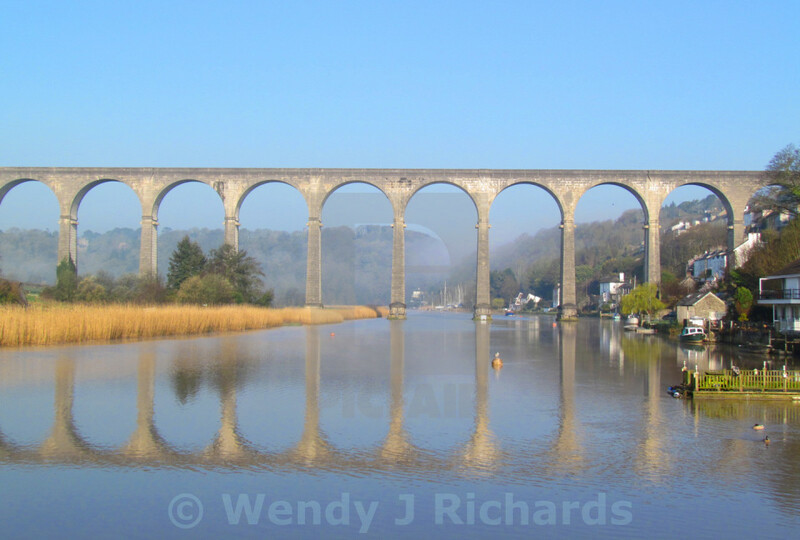 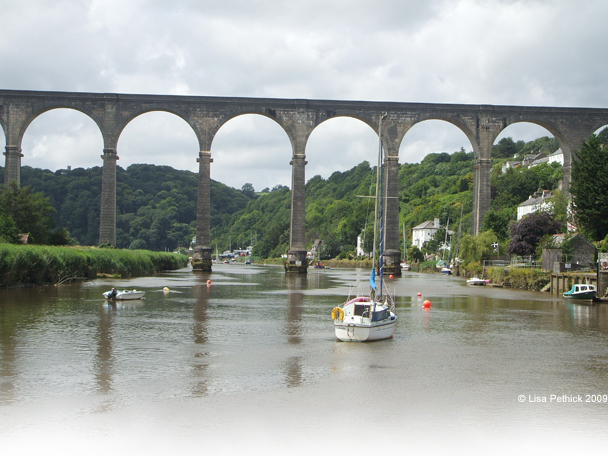 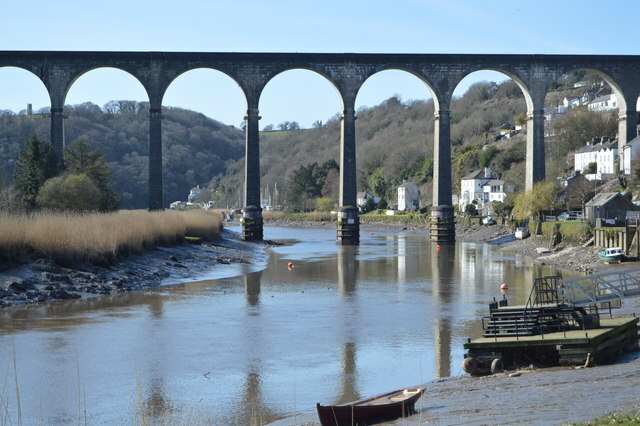 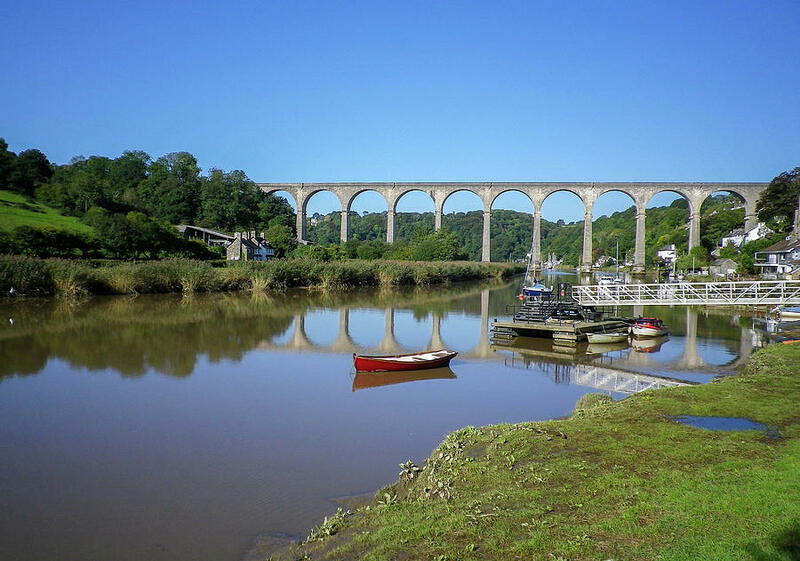 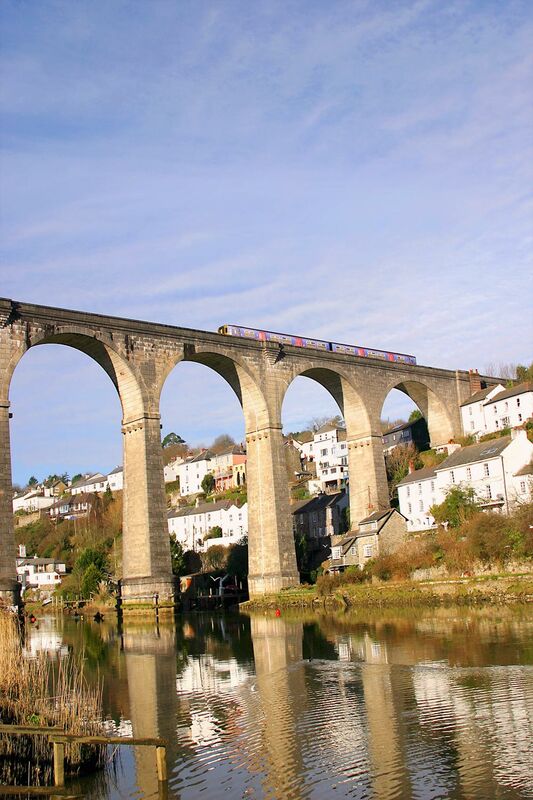 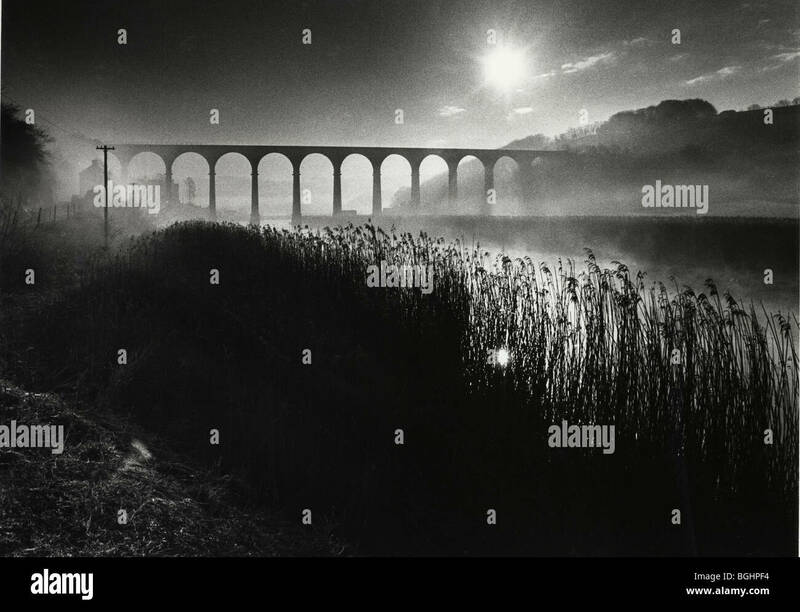 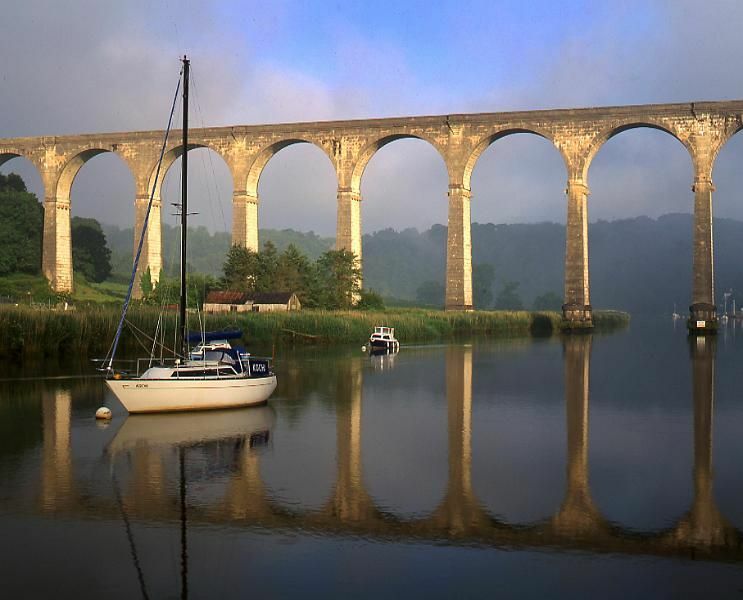 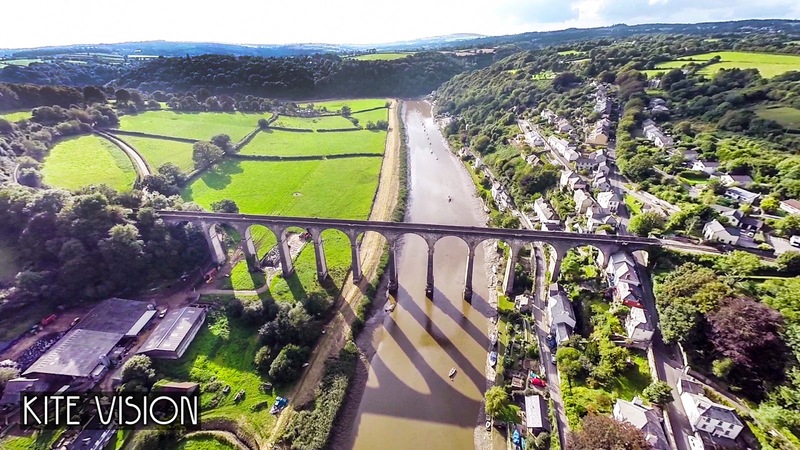 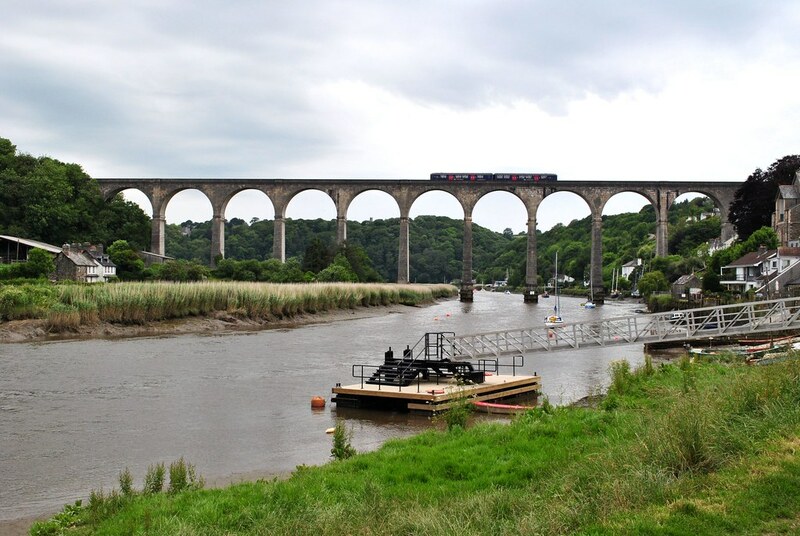 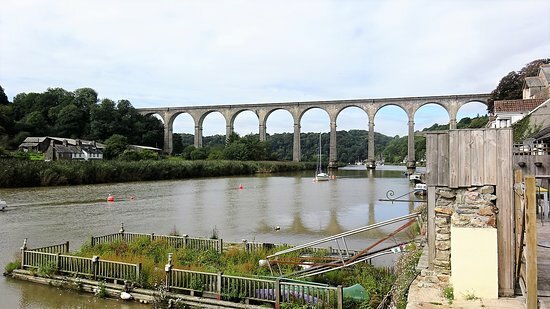 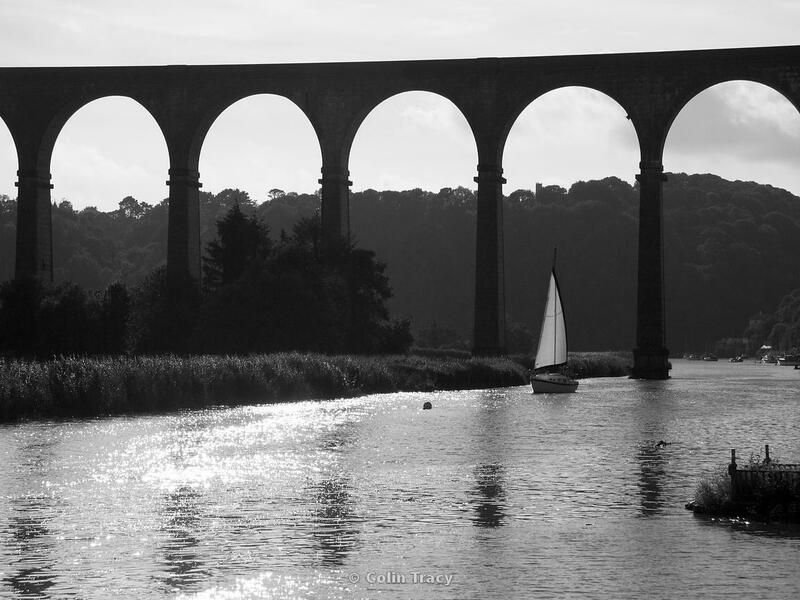 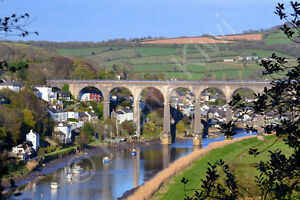 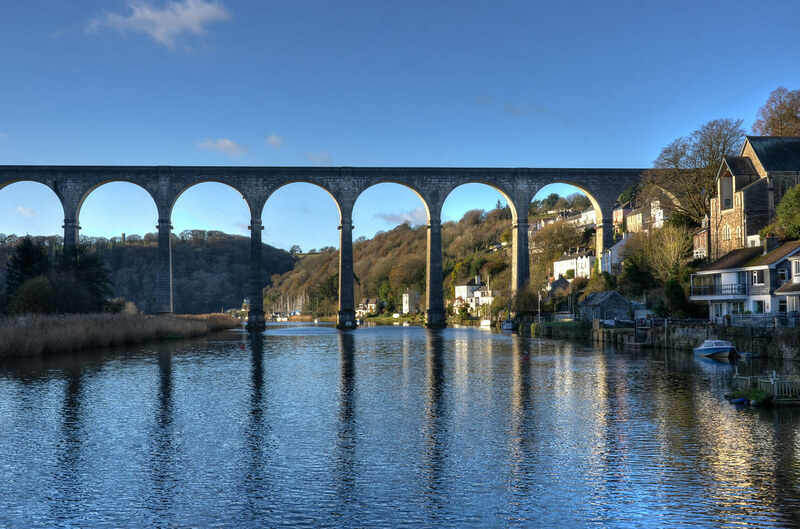 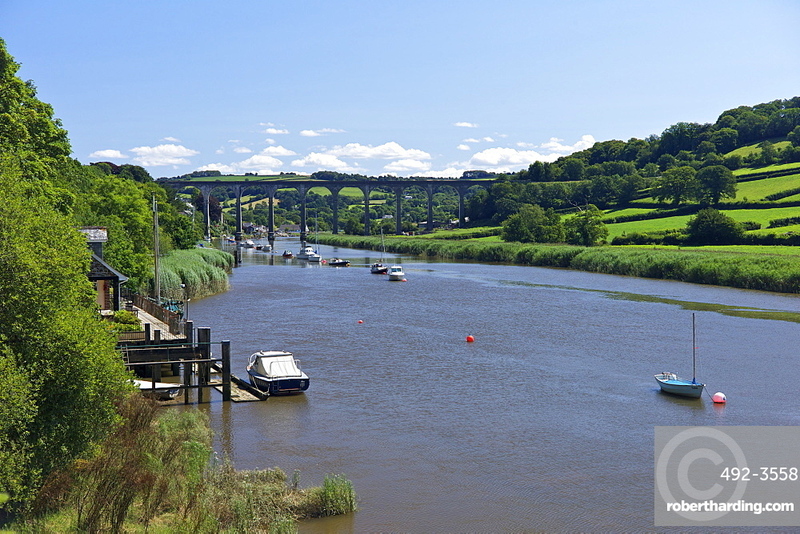 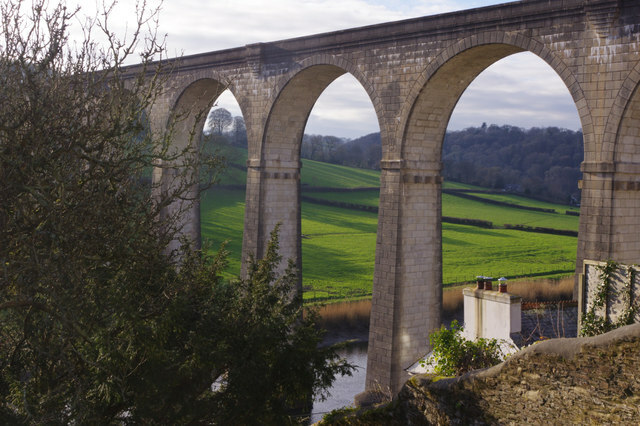 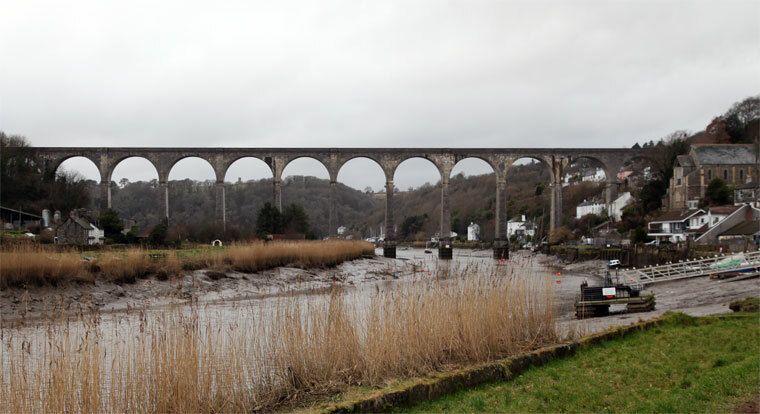 Calstock Viaduct, constructed by John Lang, with perfect reflection in the river Tamar. 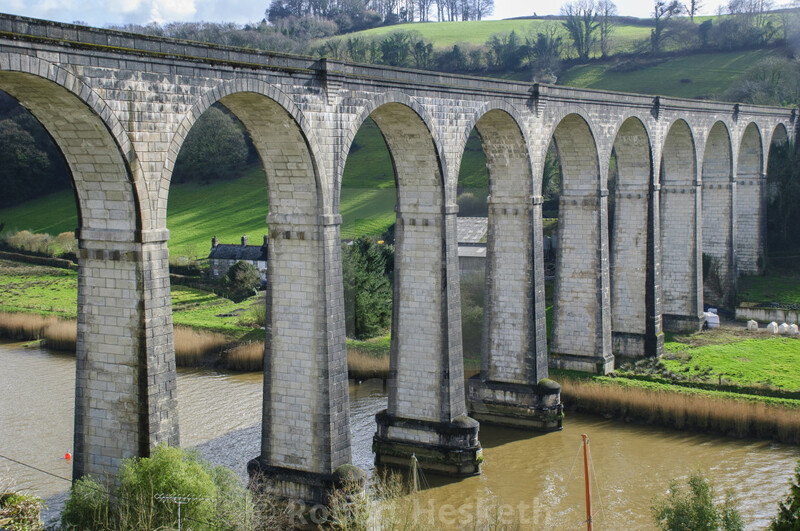 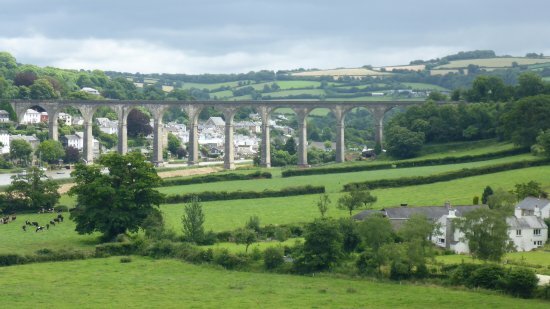 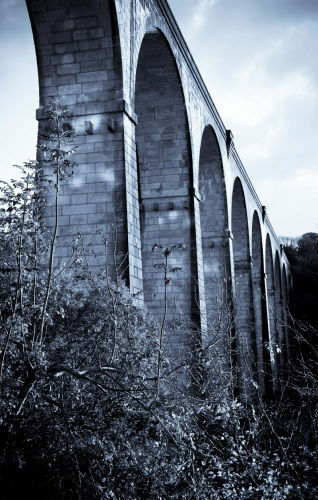 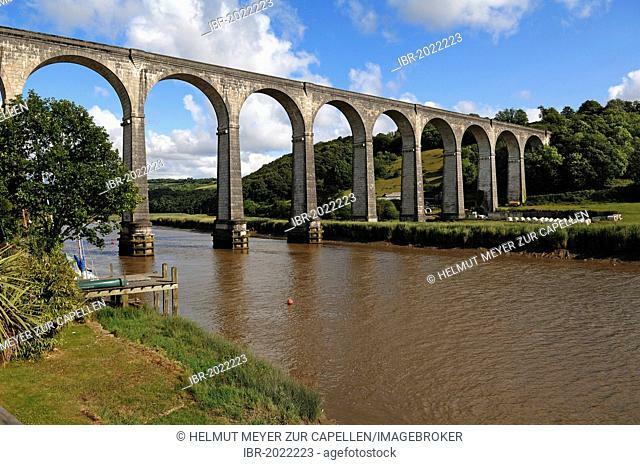 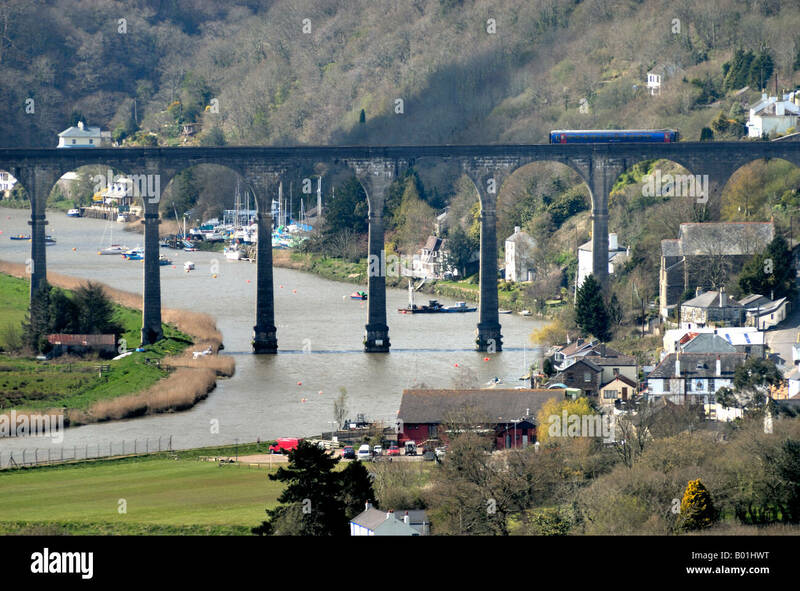 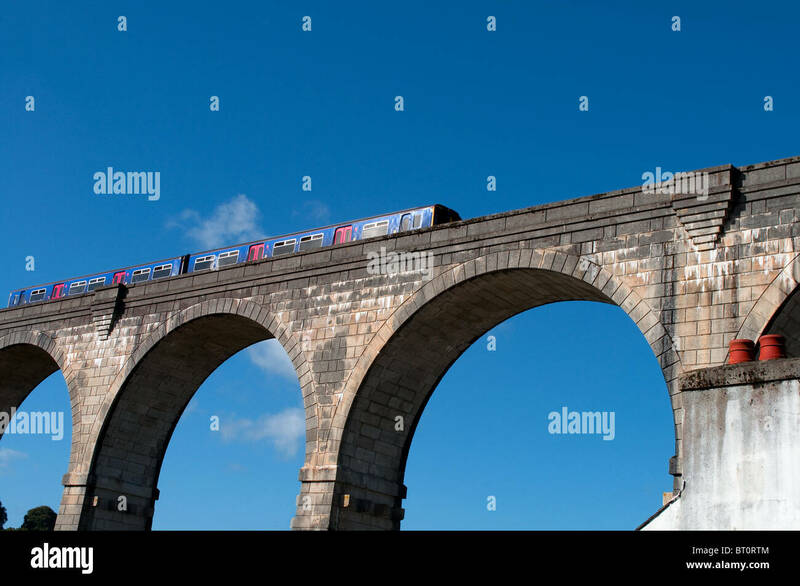 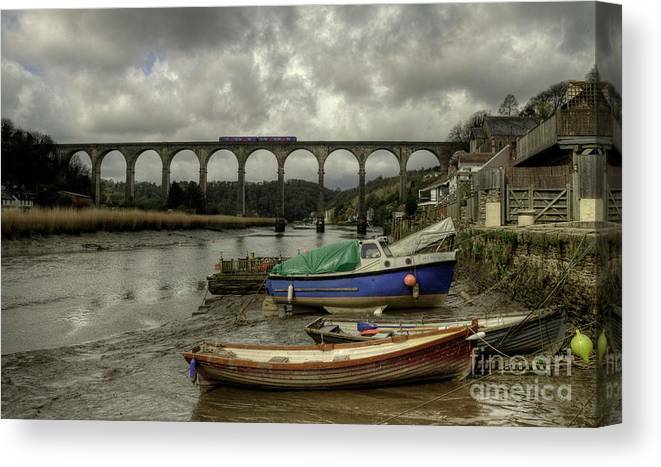 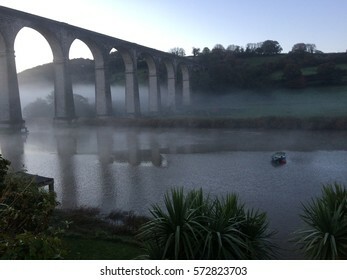 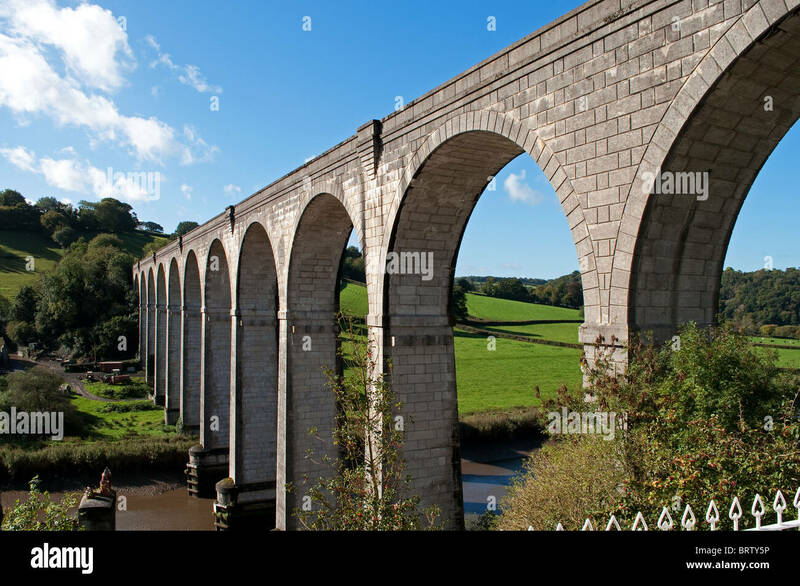 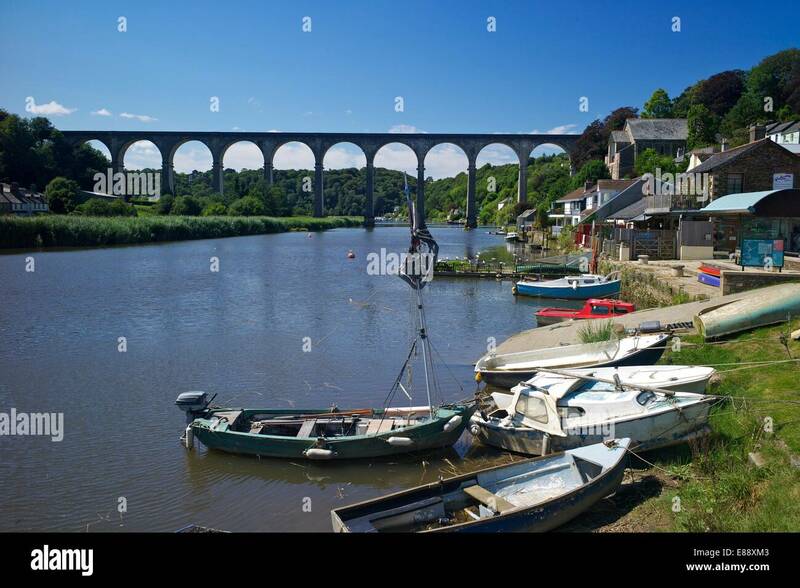 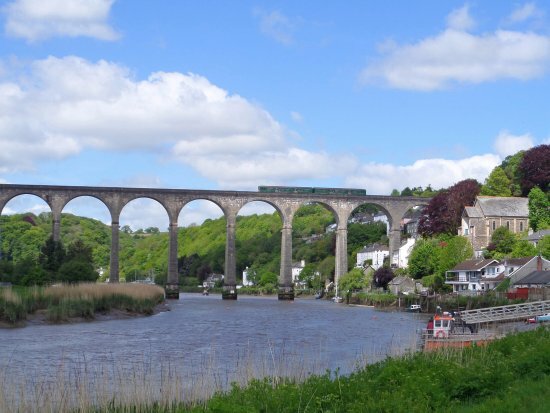 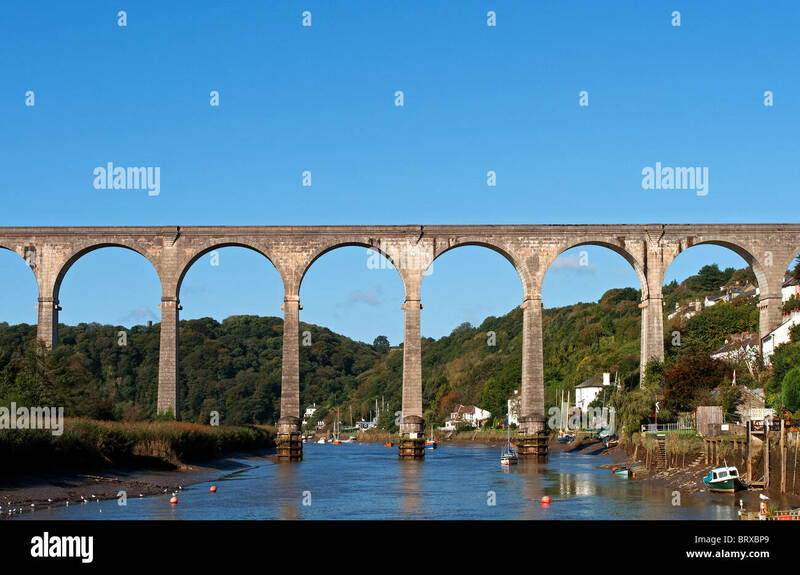 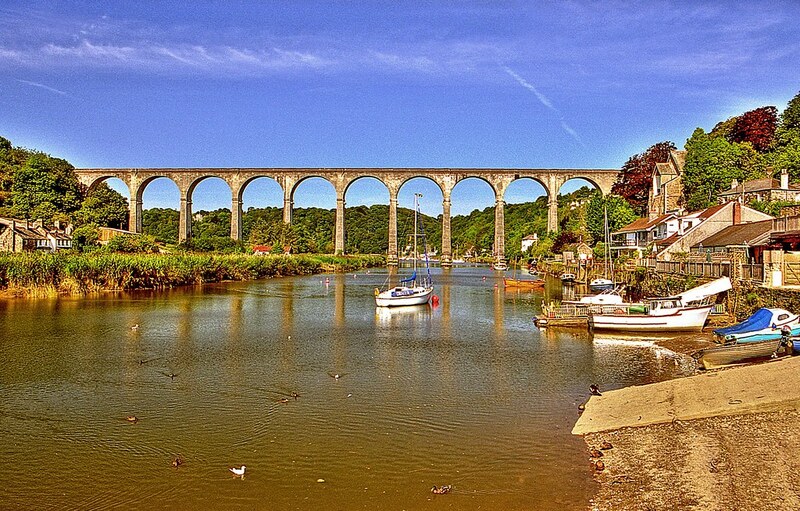 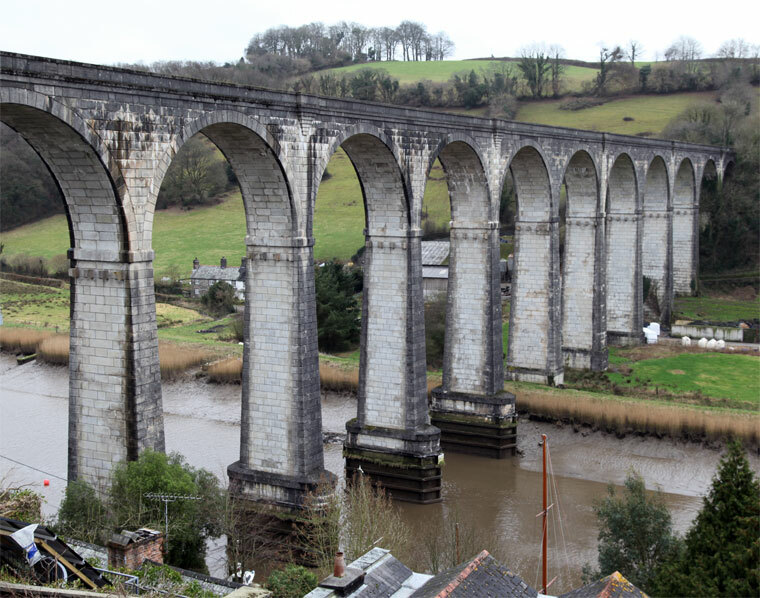 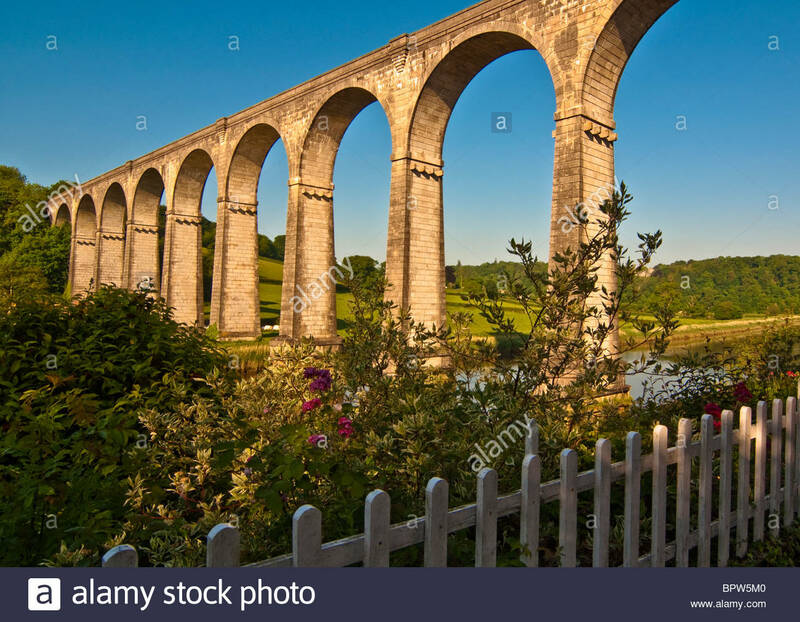 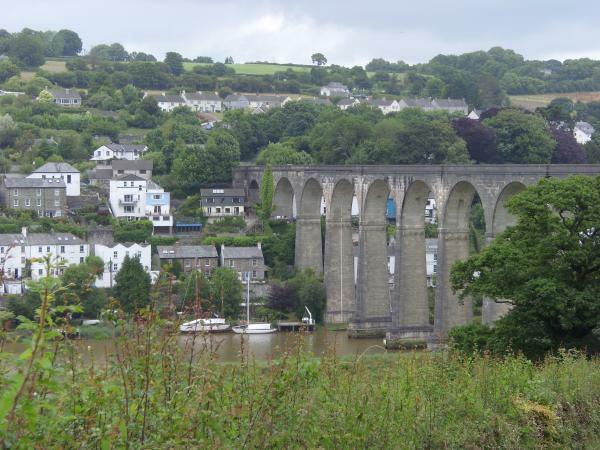 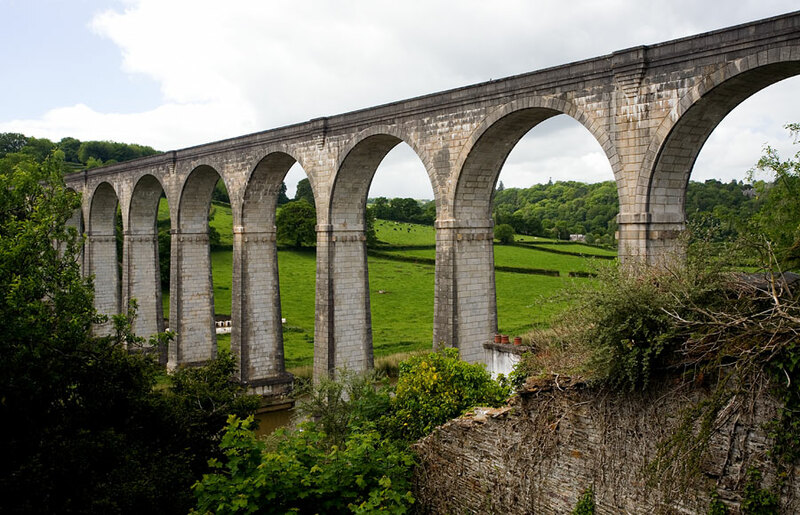 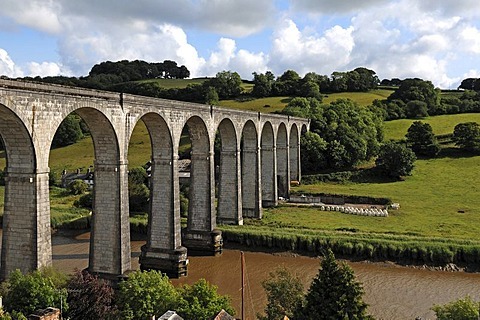 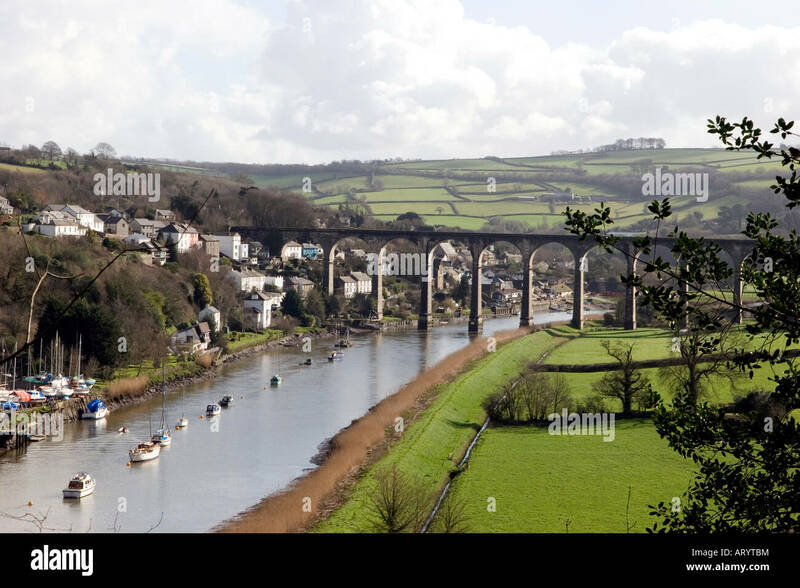 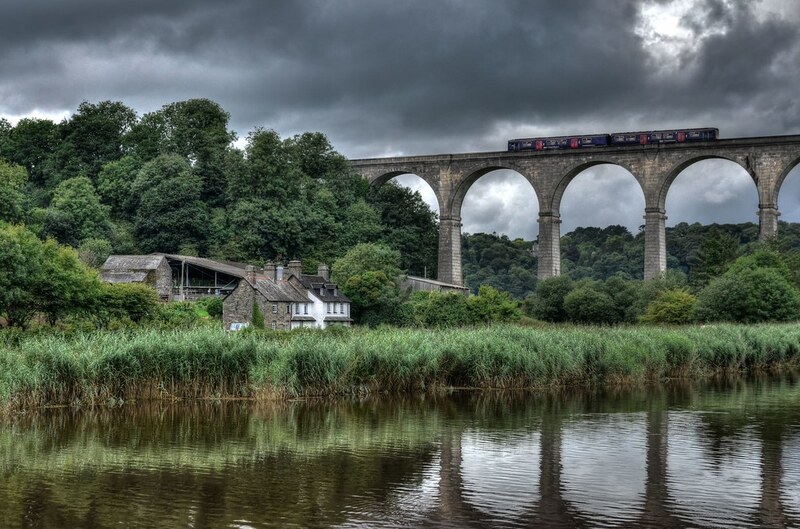 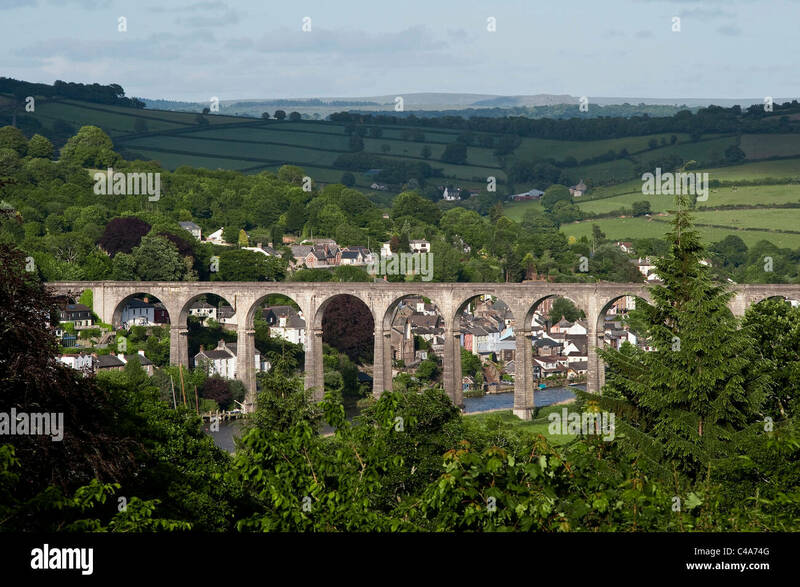 Calstock Viaduct, Gunnislake, Cornwall, England Britain UK. 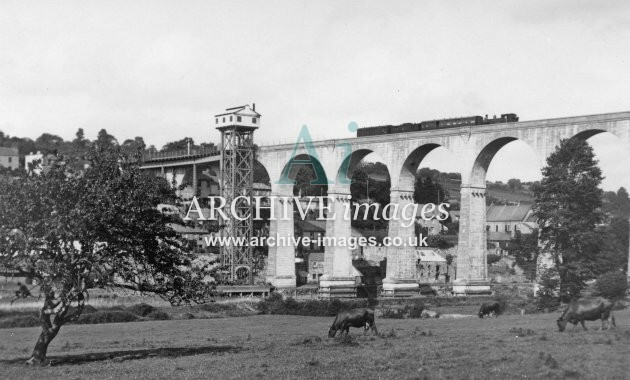 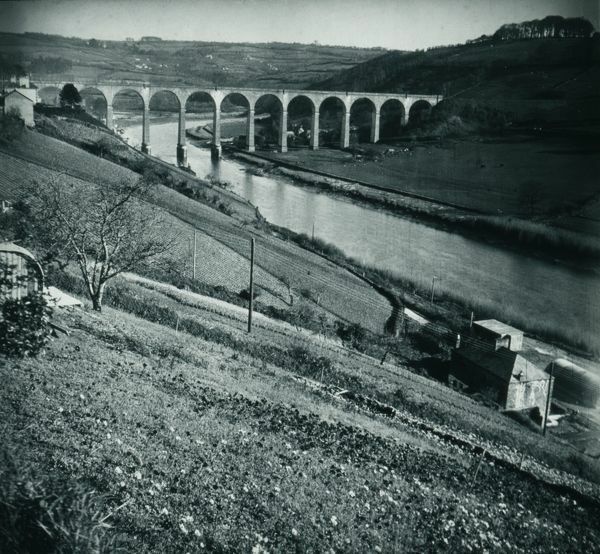 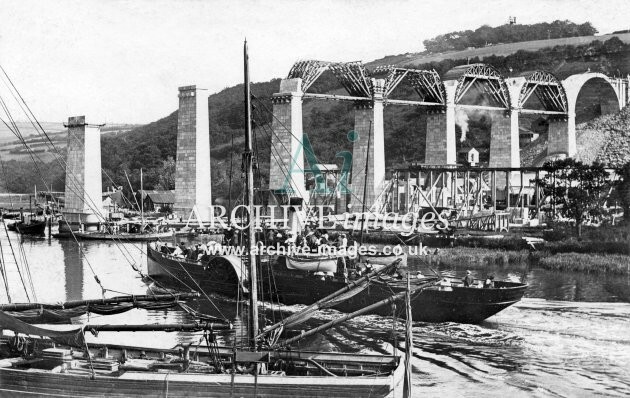 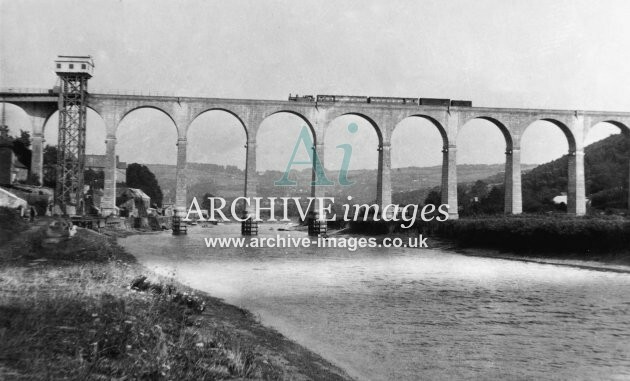 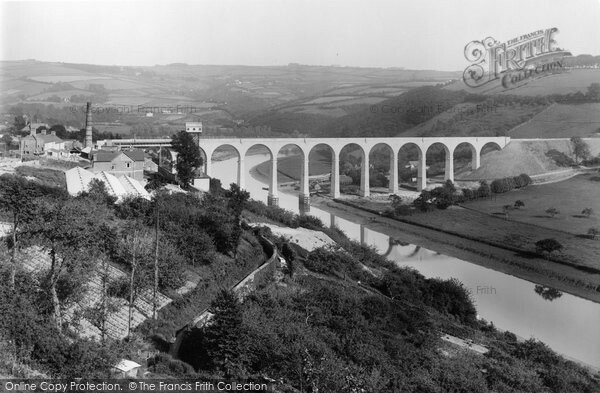 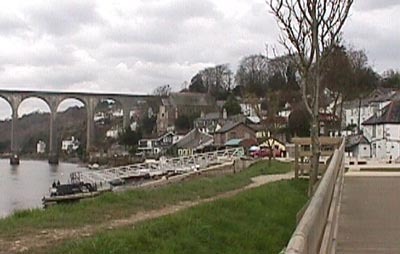 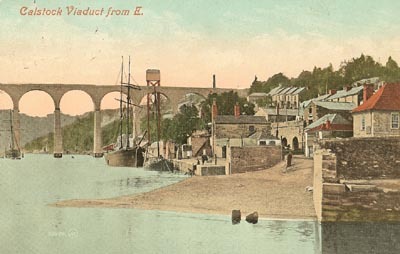 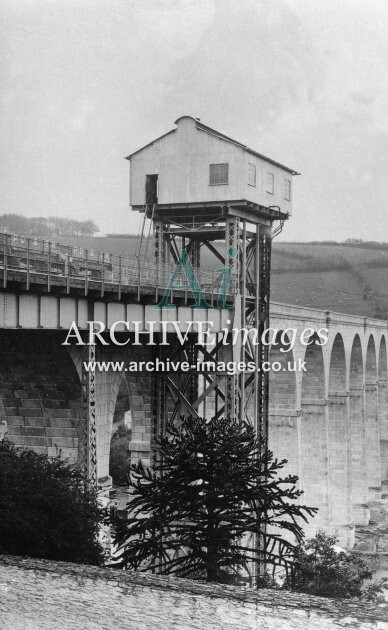 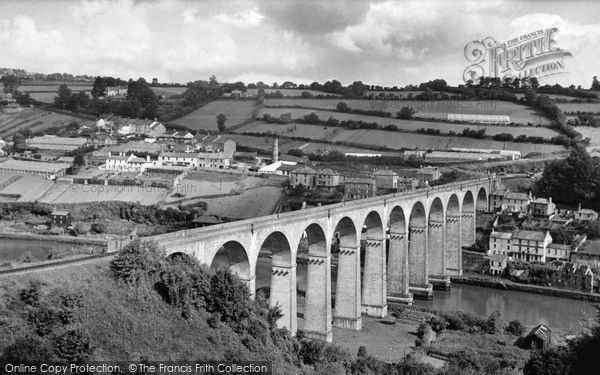 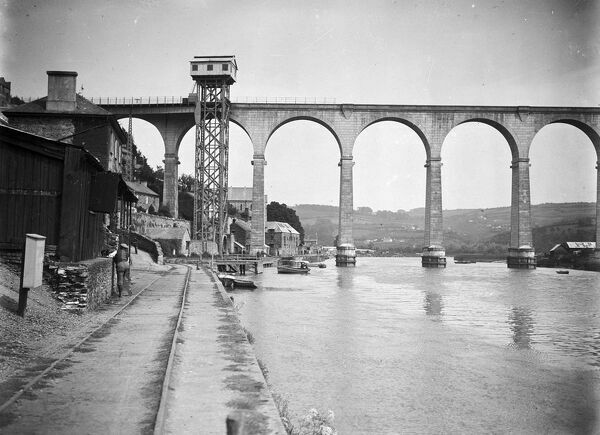 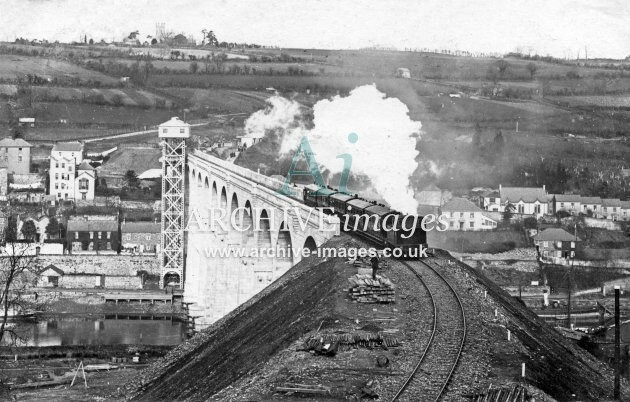 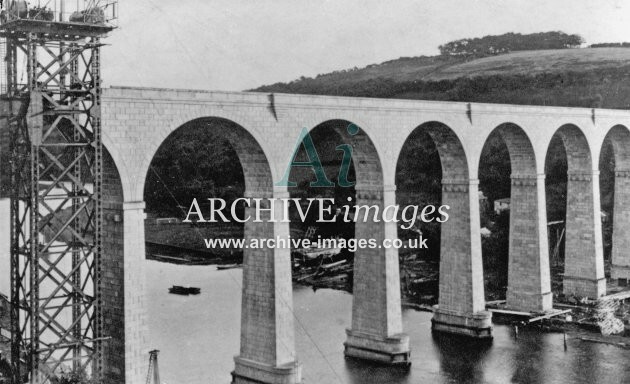 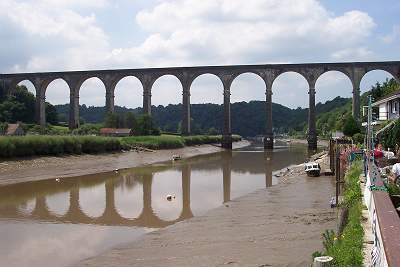 A 1904 railway viaduct which crosses the River Tamar. 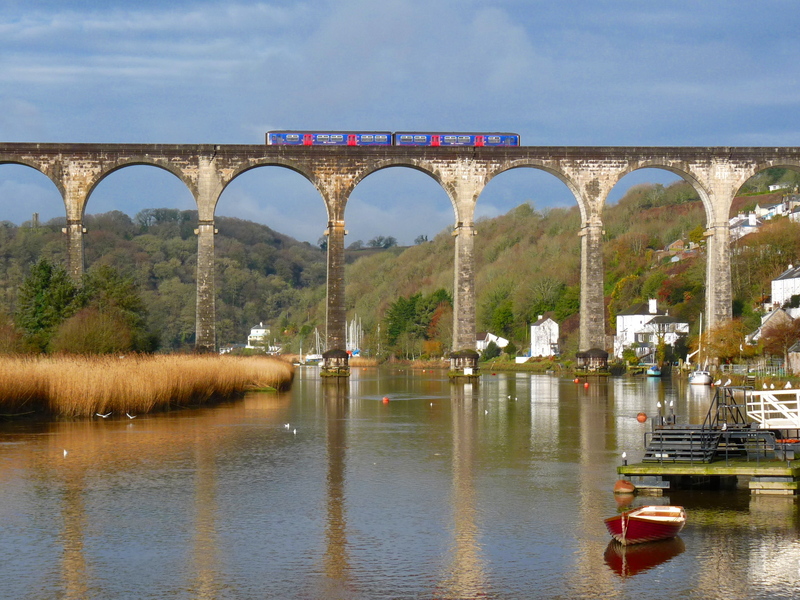 Serious Outdoor Skills: Heading upstream and under the Calstock Viaduct.